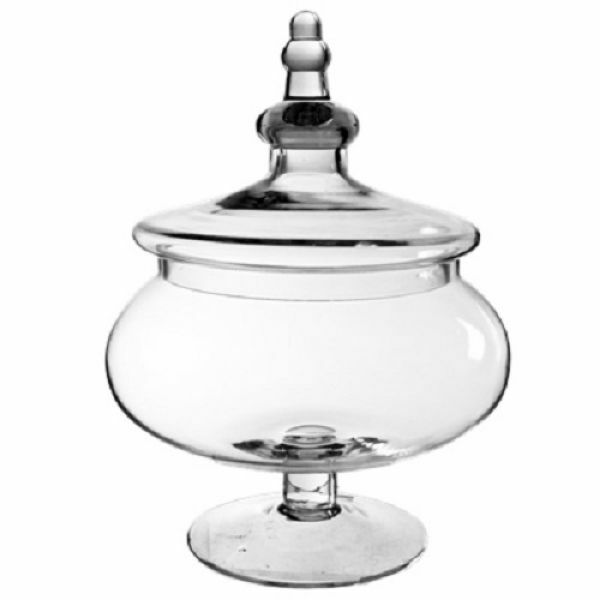 Apothecary Candy Buffet Jar. H-16.5", Pack of 2 Discounts Apply ! Dimension: H-16.5",Open - 9.5", Body D - 11", Base - 8".